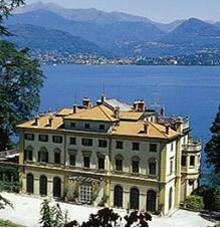 Villa Pallavicino (not to be confused with the almost homonymous Villa Pallavicini in Parma) rises on the downward slope joining Belgirate with Stresa on Lake Maggiore, a few kilometres from the Borromean Islands. 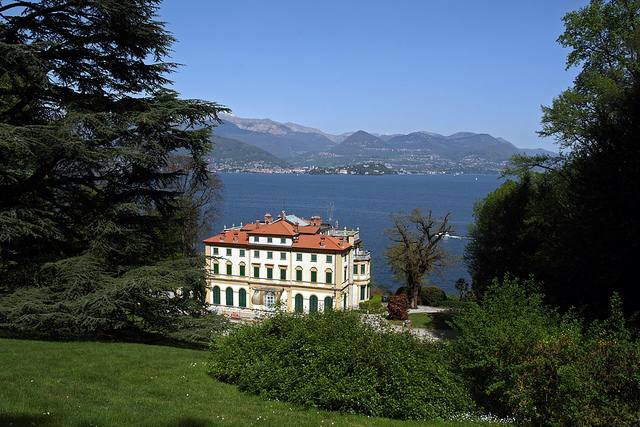 Conceived by statesman Ruggero Borghi in the middle of the 19th century, it was almost immediately sold to the Duke of Valleombrosa, who expanded the building, made improvements and embellished it to transform it into a family residence. 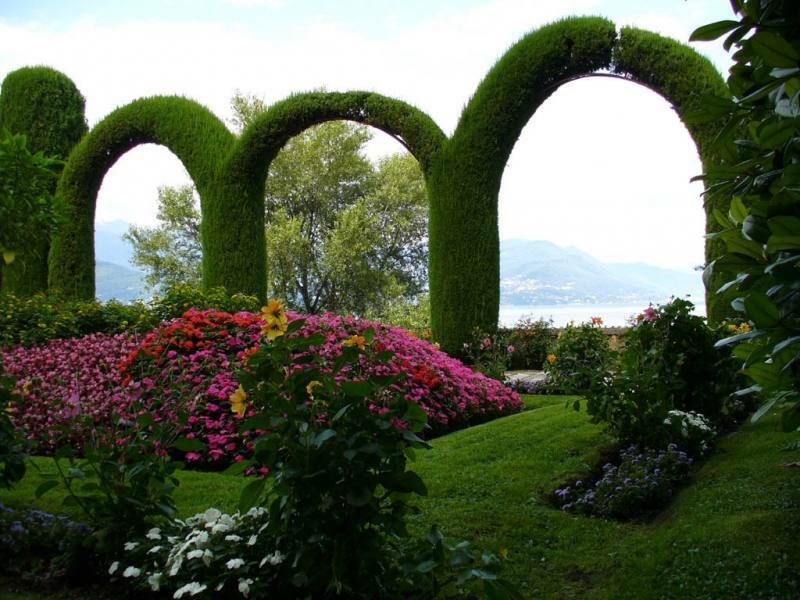 Then the duke dedicated himself to the garden and surrounding land. 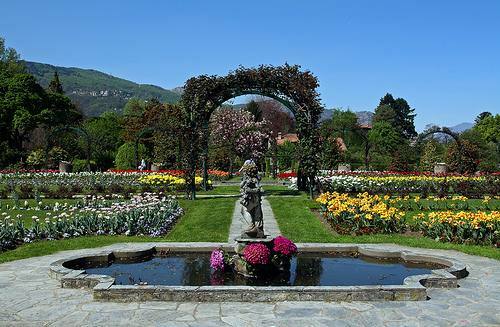 In 1862, the entire property was purchased by Marquis Ludovico Pallavicino from Genoa, who expanded and transformed the park into an English garden. He also made changes to the villa, which resulted in the current late neoclassical architectural style visible today. The building has an elegant yet simple façade and is characterised by almost complete symmetry, which is only interrupted by two bow windows – one upon the other - on the east wall. The veranda on the west side was recently added. The 3—storey villa is under a terrace with balustrades decorated with statues. 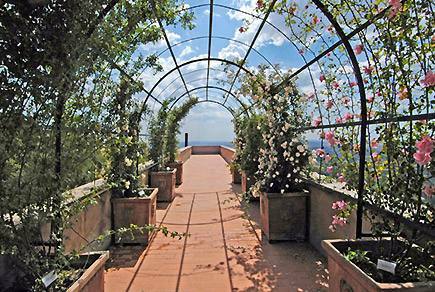 The foundation has a terrace from which two majestic flights of steps unwind on the side, leading to the garden. 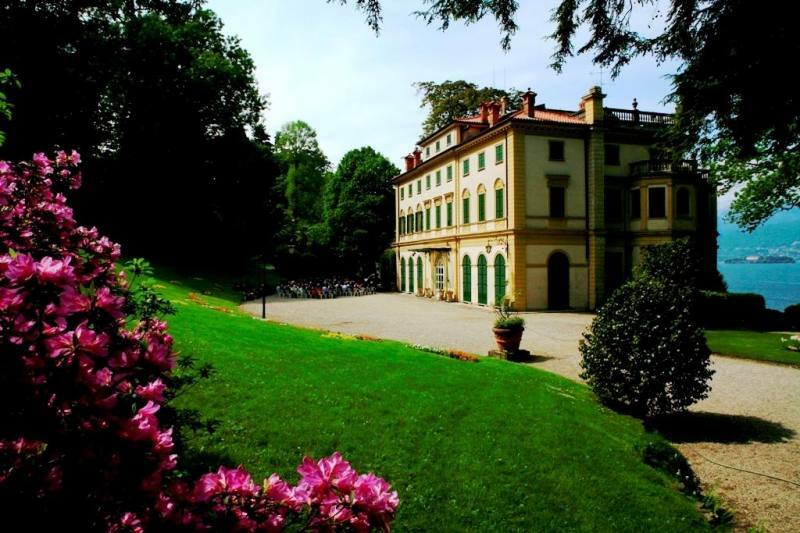 Villa Pallavicino’s park-zoo occupies about 20 hectares and is home to over 40 animal species, including mammals and tropical birds: deer, llamas, Tibetan goats, hares and macaques live freely in an area called Lombardina. The Antica Cascina (old farmstead) is home to zebras, kangaroos and ferrets. There is a small lake with turtles and beavers not far from the coffee shop. 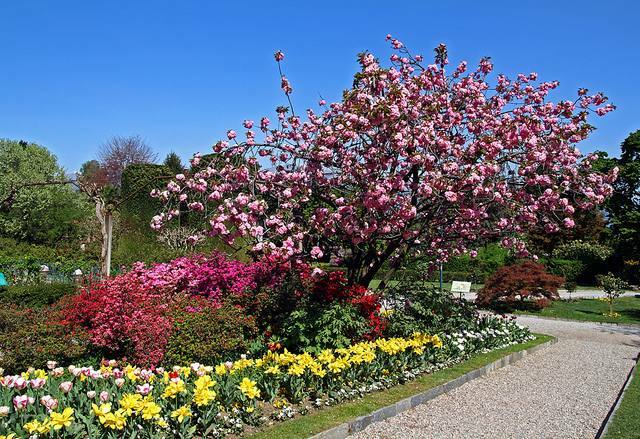 Thousands of people visit the century-old trees (especially the majestic Liriodendrons and old Ginkgo biloba) and botanical garden every year. In 1954, Marquis Pallavicino decided to change the garden into a zoological park with modern facilities so visitors could tour it (for a fee). In addition to the coffee shop, there is a restaurant, playground, small train and several picnic areas. The park is open every day from March to October (from 9:00 am to 6:00 pm). 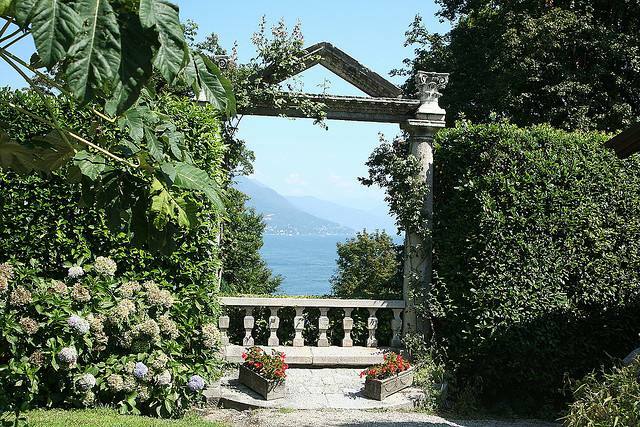 Take motorway A26 to the Carpugnino exit or the next exit, Baveno. 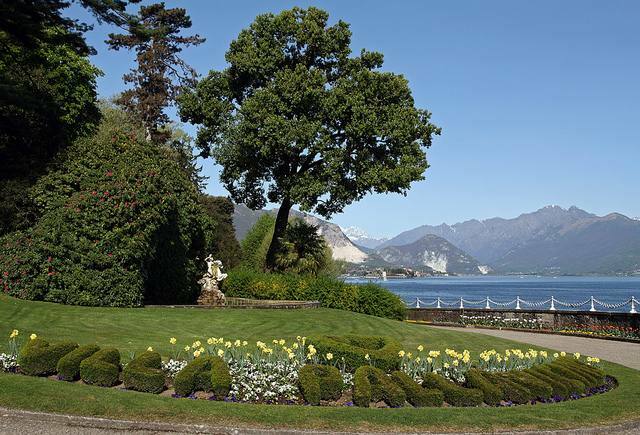 Follow the lakeside promenade in Stresa in the direction of Belgirate; the villa is on the right and there is a car park on the left.